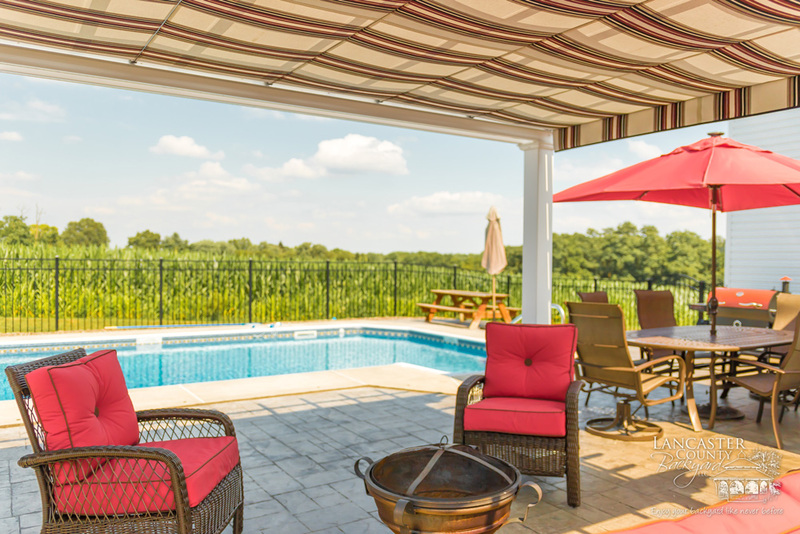 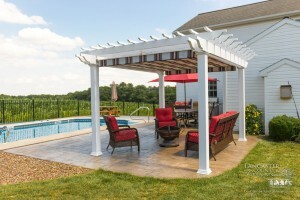 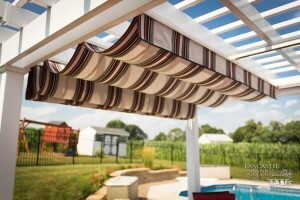 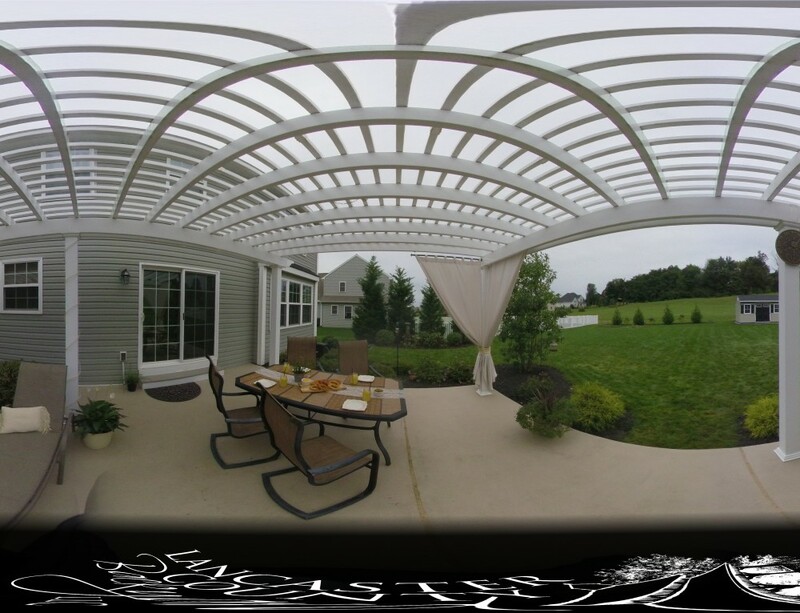 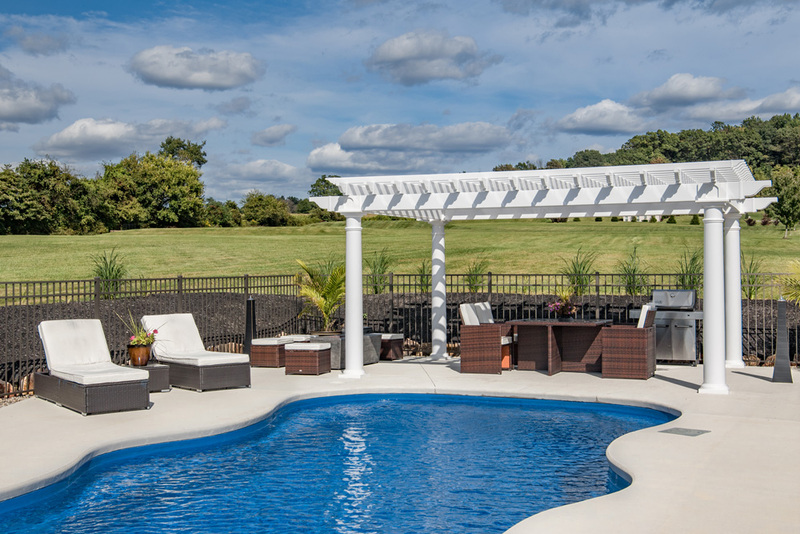 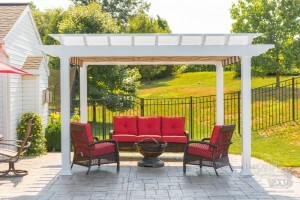 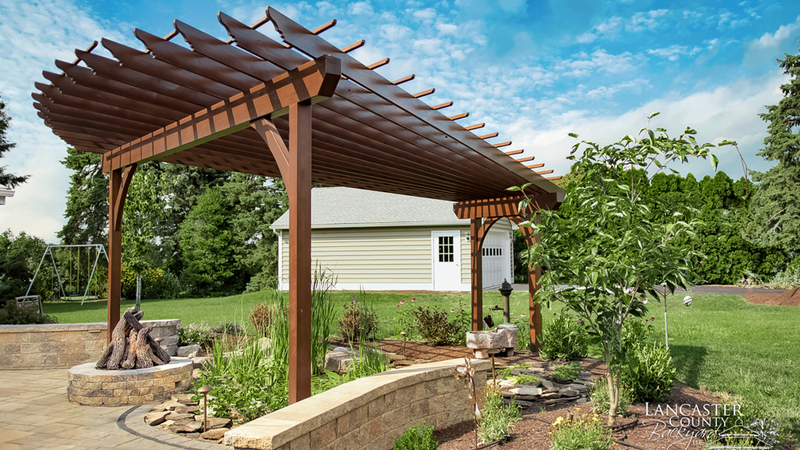 Create your own unique luxury backyard pergola by calling (267) 638-6983 today! 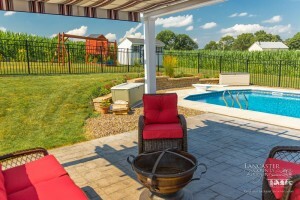 For clients in any of our plans, we also offer Photography and Videography work. 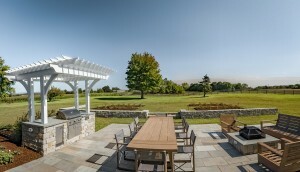 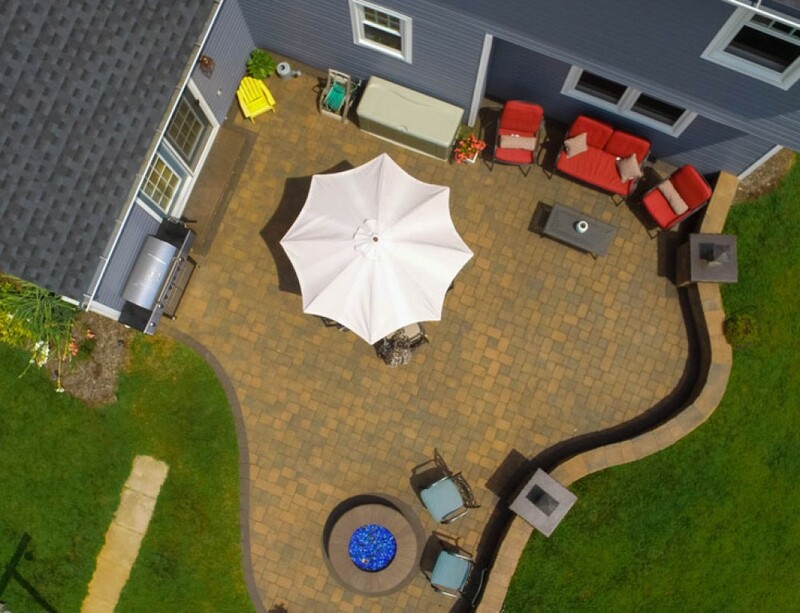 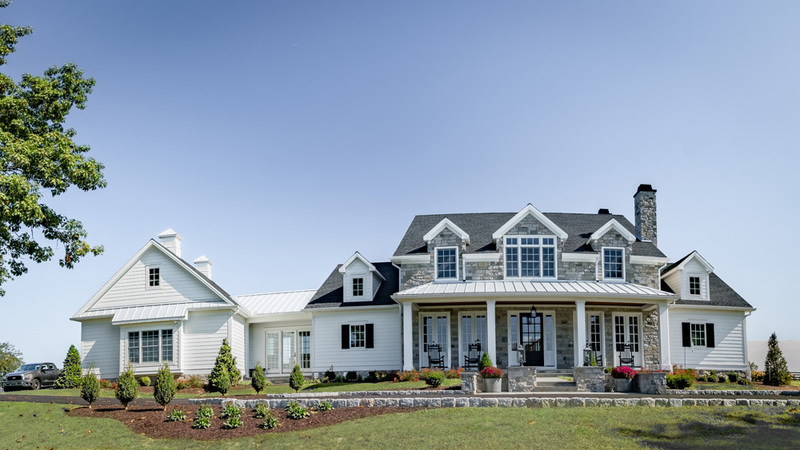 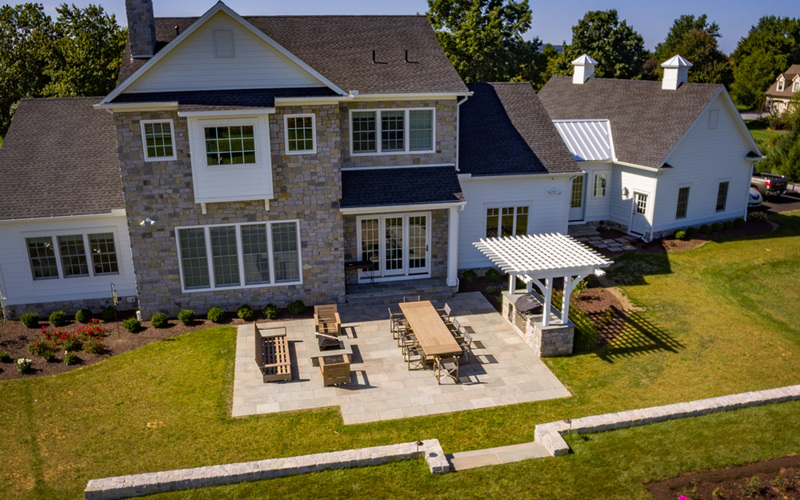 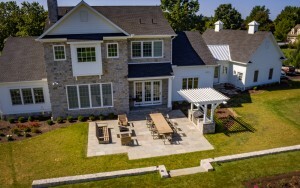 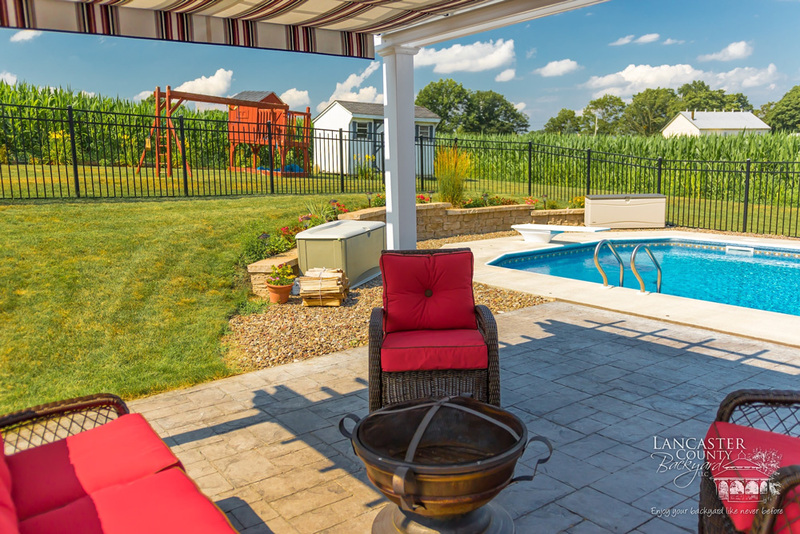 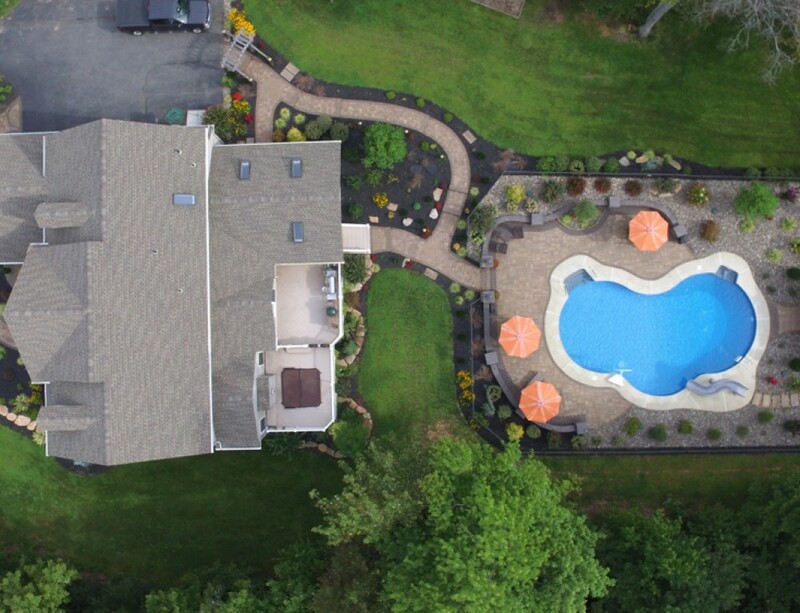 Here we showcase a recent photo shoot for Lancaster County Backyard where we visited several of their sites, shot photos and then did extensive editing..